Are you holding out for a hero? Finding the perfect partner can be a real challenge and sometimes, our journey to find love can leave us feeling deflated and hopeless. If you’re starting to lose your faith in love, a tarot reading could be just the thing you need. 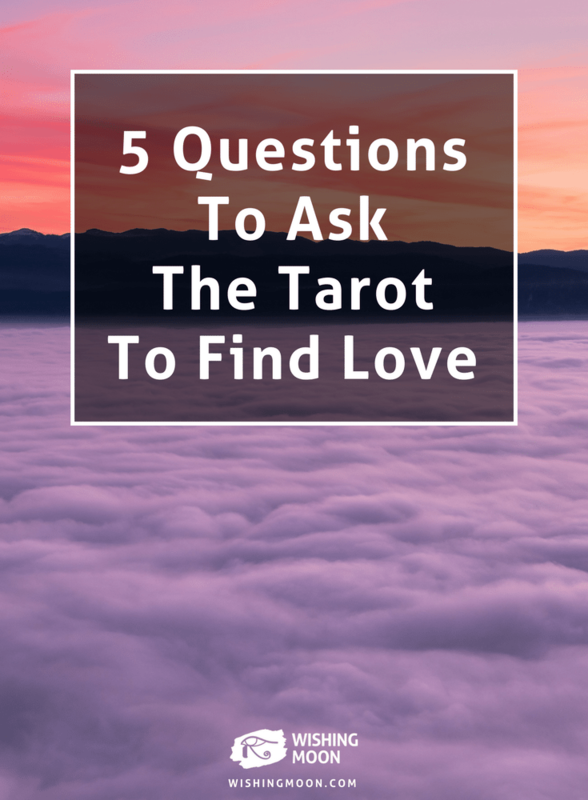 Here are 5 questions to ask the tarot to find love. Lots of people like to believe that their future is already laid out for them and all life’s adventures have been set out in stone. Although people often believe their spouse has already been chosen from the moment they’re born, in reality it’s up to us to go out and find them. It’s not the tarot’s job to tell you what will happen in the future. Instead, think of it as a resource that will inspire you to make positive moves in your life. By asking the tarot what you can do to find your soulmate, you’ll be taking a proactive approach. Listen to what the tarot has to say and think about how this applies to your life. Make the most of each opportunity that comes your way and you’re sure to find The One when the time is right. Even when we fall madly in love, sometimes we can be left wondering if this person is the one for us. The tarot can be a magnificent tool to work out whether you’re in the company of your soulmate, but you’ll need to unlock your intuition and follow your heart too. Don’t be afraid of asking the tarot for guidance. By asking ‘how will I know if I’ve found the one?’, the deck will reward you with subtle clues to look out for going forward. The figure on the card won’t necessarily be representative of your partner. Instead, it might hint at someone who could confirm the strength of your love or point you in the direction of The One. We need to love ourselves before we can attract love from others. After all, if we don’t love, care and respect ourselves, how can we expect other people to? By asking the tarot ‘which of my personality traits are most likely to attract love?’, you’ll gain an insight into your most loveable qualities. If you lack confidence, you may be surprised by the results. Hopefully, the tarot’s answer will see you leaving the reading with a newfound sense of self-belief and pride. The road to love can be bumpy and full of obstacles. Sometimes, on our journey to find The One, we fall for people along the way who aren’t right for us. Although these people can bring us pain, particularly at the end of the relationship, every one of these temporary loves can be considered a season, a reason or a lifetime. By asking the tarot about the obstacles you must overcome to find love, it could give you an insight into the types of people to avoid. Alternatively, it may show you a card that hints at non-romantic obstacles such as a career hurdle or family drama. Are you already in a relationship? The tarot can help you too. 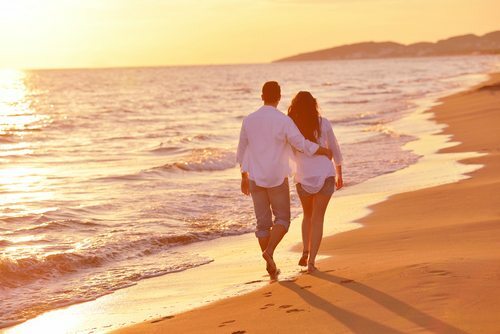 By asking it how you can strengthen your relationship with the one you love, you’ll be blessed with valuable wisdom that can help you enhance your love and increase your chances of a romance that lasts a lifetime. It’s worth keeping in mind that it takes two people to make the relationship work. It doesn’t matter how much wisdom the tarot blesses you with, if you partner won’t put in effort too, you’ll be facing an impossible challenge. Would you like a tarot reading with Wishing Moon? Give one of our psychic readers a call today.